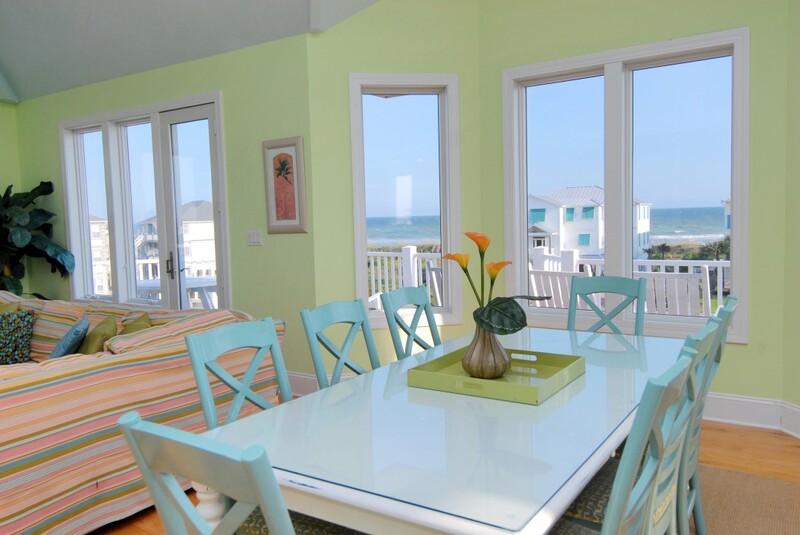 Guthrie Construction and Interiors, Inc. is a North Carolina General Contractor specializing in coastal construction in Emerald Isle, NC and surrounding areas. 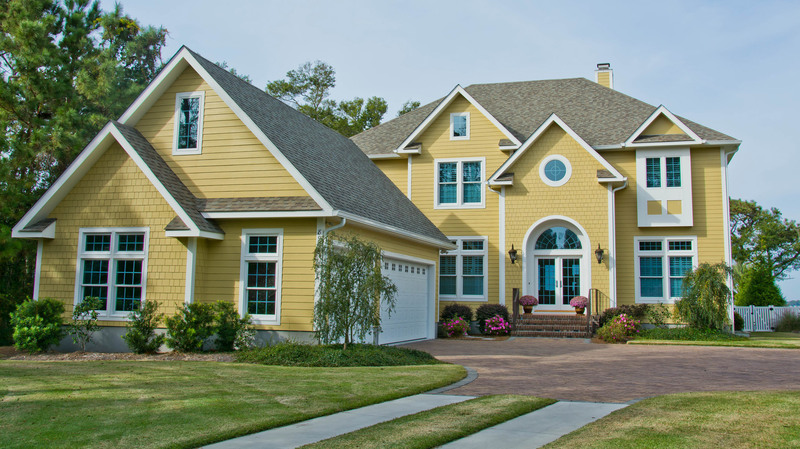 For over twenty years, George Guthrie has been building and designing dream homes along the Crystal Coast of North Carolina. Our experience with the unique challenges of building on or near the water enables us to build structures that will stand the test of time. 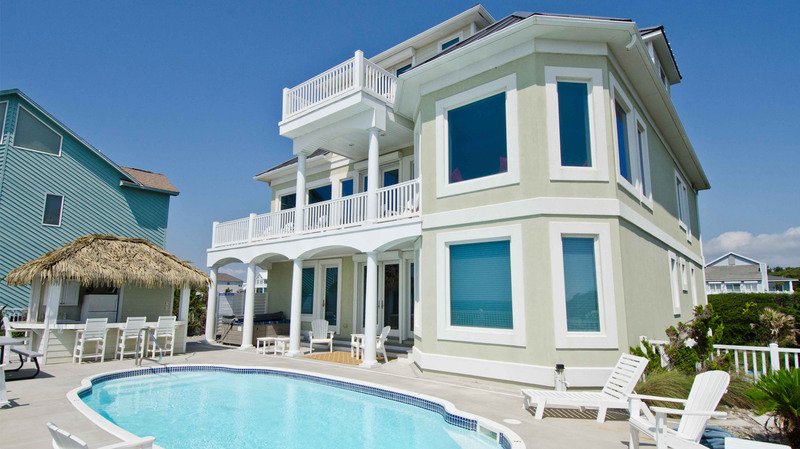 Some of the best homes on the Crystal Coast were built by custom home builder, Guthrie Construction, in Emerald Isle, NC. 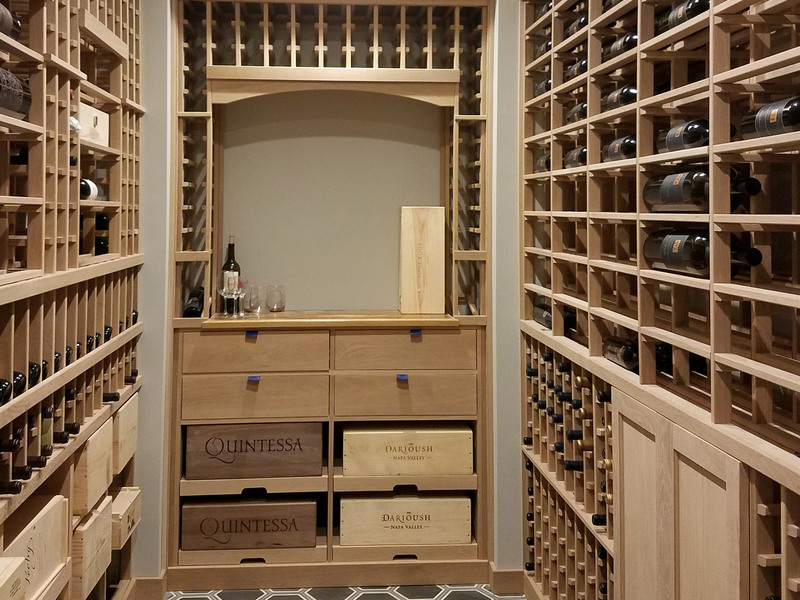 Browse our gallery of completed homes and see how we can turn a dream home into a reality. 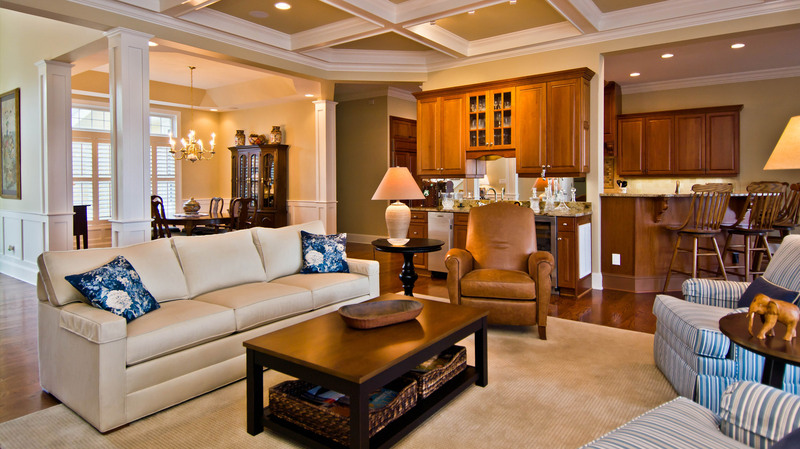 All of our homes are constructed and designed with you in mind. 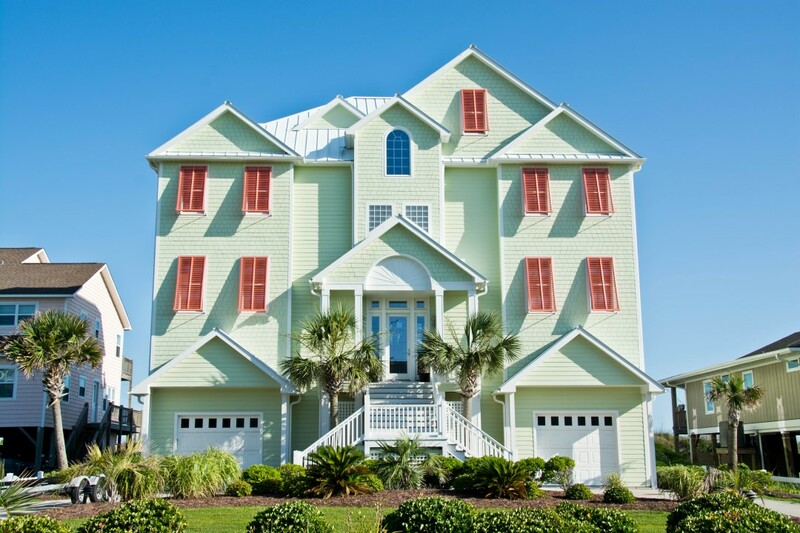 Whether it’s a vacation property or a permanent residence, we make sure your house becomes a home. 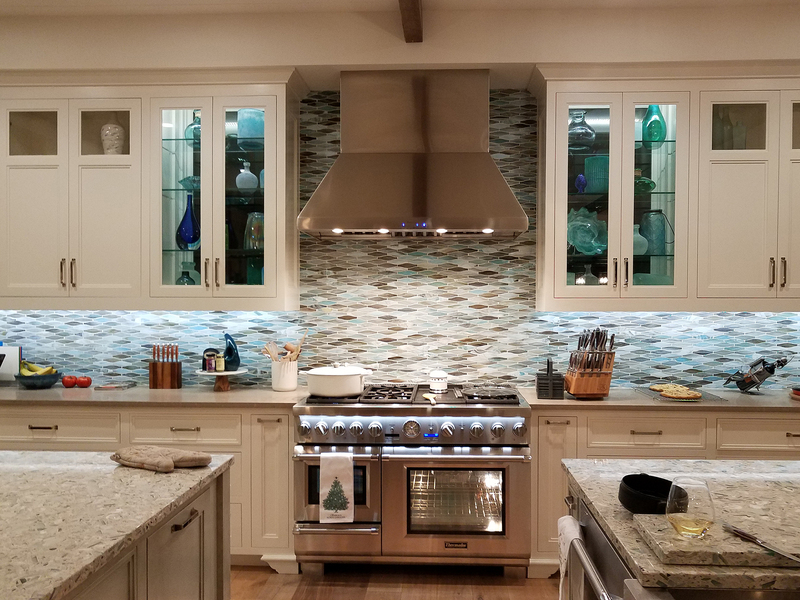 When we are renovating or building dream homes, we take great care and time to understand exactly what you want. We know your time is valuable, so we won’t waste it! We have worked with dozens of clients who have the same exacting standards as we do, so we speak the same language. 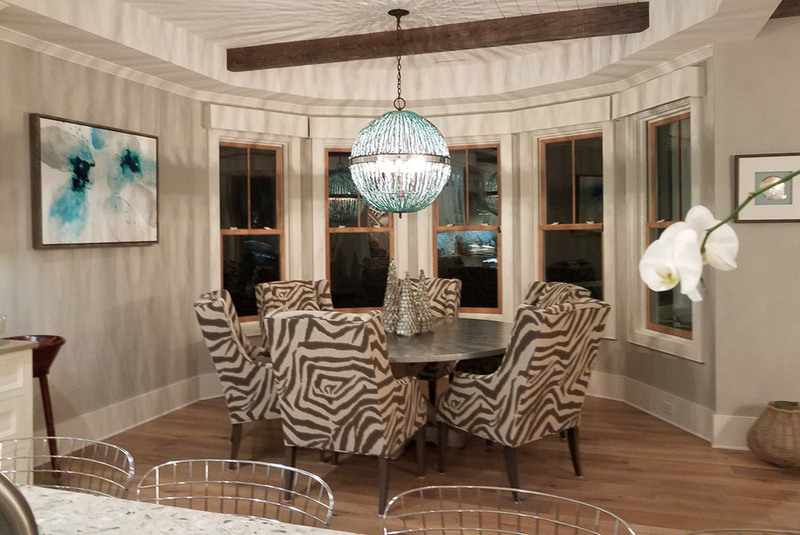 When you call Guthrie, you will be speaking with someone who has the same interest as you – creating a top quality work of art that will last many generations.